South Beach or SoBe as the locals call it, is a mixture of cultures, styles, way of living and a unique cocktail that you won't be able to find in any other city. 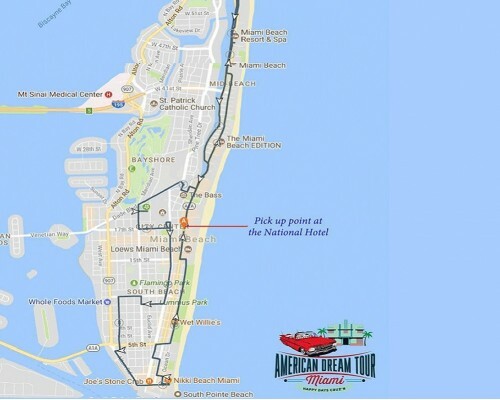 We will cruise on the famous Ocean Drive and discover the unavoidable Art-Deco buildings along the beach, pass by Gianni Versace mansion and many more famous buildings. Your private chauffeur will drive you all around, passing by the Holocaust Memorial, Wolfsonian Museum, The Fillmore theatre and many others. 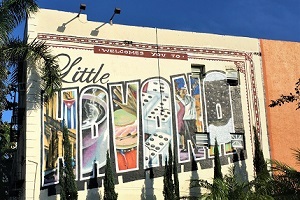 Going down on Collins Avenue, you will appreciate the MiMo architecture, buildings painted with pastel colors, as well the Fontainebleau Hotel, open in 1954 and designed by Morris Lapidus. You will have a full picture of the world famous Miami Beach! 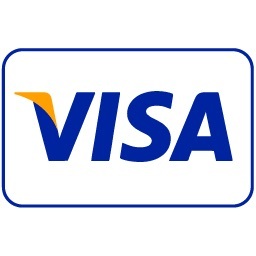 Price is PER CAR up to 5 People. 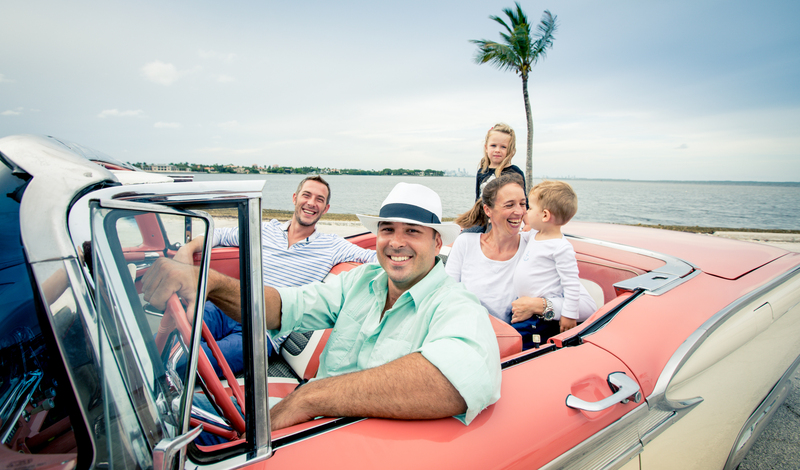 Get the best car tour Miami Beach has, sightseeing in a classic convertible car by booking a 1 hour classic car tour. 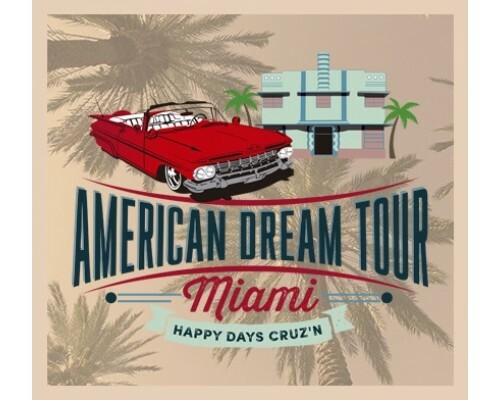 Tour the Art Deco Historic District and explore Ocean Drive, the Versace Mansion, Collins Ave, Millionaire's Row and many more Landmarks... in the comfort of a classic car. 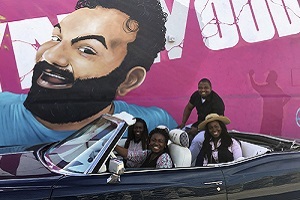 Sightsee Miami Beach with a convertible car tour. Scenic Tour of Miami Beach - Best Spots to see while relaxing in classic antique car. The 1-Hour City Car Tour is a private tour for upto 5 people in a restored antique convertible car. Travel back in time in our vintage beauties and visit the best places in Miami Beach in a classic car. 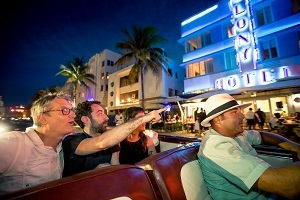 Private (1) one hour Classic Car Tour of Miami Beach for 1 to 5 guests, in Convertible Classic Car! Free pick-up from any private residence or hotel in Miami Beach from South Pointe Park up to 5000 Collins Ave to the North, within the island of Miami Beach. A special pick-up and drop-off for an extra fee. As a courtesy, we will offer you and your guest(s) a bottle a cold water and we will have at your disposal individual electric fans. City Tour Guides are available in: English, French and Italian. Click Here to know more about the Pick-up/Drop-off locations. Type of Tour Historical and sightseeing tour of City. Guided Tour City tour with experienced private city guide. Tour Type (Group Tour, Private Tour) Private tour allowing up to (5) guests per car. 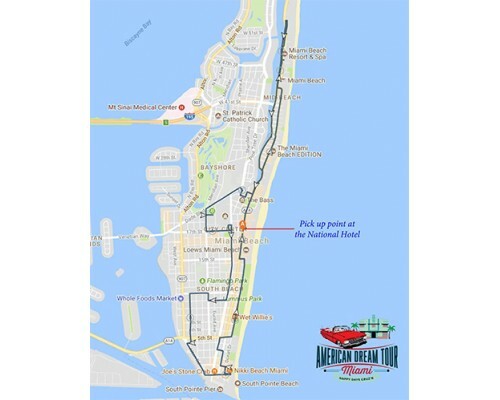 Pickup / Drop Off Standard pickup and drop-off for classic car tour is at 1677 Collins Avenue, Miami Beach, Florida. Guests can request a FREE pickup and drop-off anywhere within our pickup zone. you may request a pickup and/or drop-off at another location for an additional fee. 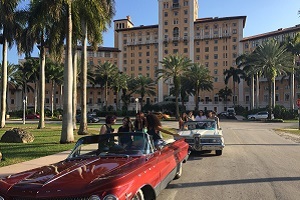 Experience the best antique car tour sightseeing Miami Beach fully!